Phonics or Sight Words? The Verdict is Out! Hello, everyone! 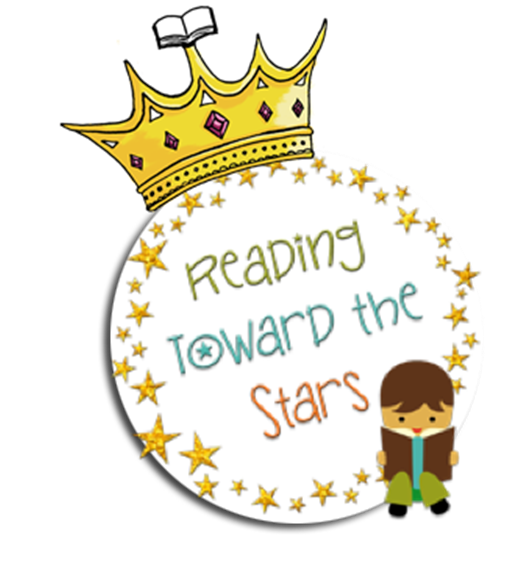 It's Andrea from Reading Toward the Stars here with some thoughts about using phonics AND sight words to help with reading instruction. The other day at our library's story time, a friend of mine who homeschools her children and I started talking. She wanted to "pick my brain" since I am a reading specialist. I love moments like these because it gives me a chance to help parents out who are in need of it. My answer was "a little of both!" Both have importance in learning to read and need to be taught for students to be successful in learning to read. Though there is so much more to reading and writing success, these are two aspects that many teachers argue are both important. 1. Left to right progression ~ When students attend to all parts of the words, they realize they read words from left to right. 2. 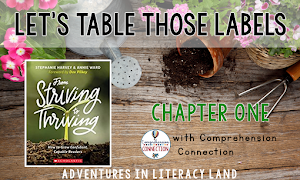 Sounding out unfamiliar words ~ Many times when students come to an unfamiliar word, they make something up if they have not had solid phonics instruction. With phonics instruction, the students have a chance to learn letter sounds and can work through words to sound them out. 3. 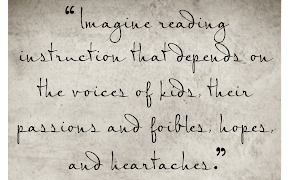 Blending sounds in words ~ Readers who do not have a solid foundation in blending words will struggle with reading. My son is the perfect example of this. He was not taught to blend words and still has a hard time with that when reading. 4. 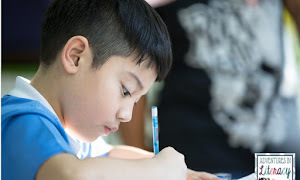 Fluent reading ~ We may think of students who have to sound out words as being disfluent, but once they learn the onsets and rimes of words, they can use them to read words more fluently. 5. Spelling words more accurately ~ Using a word study or similar approach helps students to see patterns in words and then use them to spell words more accurately. Come back tomorrow when Carla tells us all about word study! The picture below shows some examples of phonics instruction I use that helps students with learning phonetic principles. 1. Many high frequency words cannot be sounded out phonetically. Since words like "have" and "gone" do not follow normal patterns. Knowing those words are beneficial for children as they learn to read. 2. Much of what children read are sight words. 50-75% of what we read is comprised of these high frequency words, so it helps with fluency as students learn to read. 3. Confidence building ~ Children who can read sight words in context feel better about what they can read. Knowing those words automatically helps with reading more confidently. 4. Fluency ~ Being able to read and spell those high frequency words automatically helps them to read more fluently. 5. Chunking words ~ When students know sight words, they can use them to help them read longer words. While I was working with the student I tutor the other day, he got stuck on the word "onto". He can read both "on" and "to" automatically, so I helped him find those words within the word. The next few times he saw the word, he read it with no problems! Here are some examples of how I use sight words when I teach reading. So, which do you use ~ phonics or sight words ~ when teaching students to read? And what are some of your methods for teaching them? I would love to hear your ideas! I am fairly new to teaching, but I have been getting some practice in teaching "low" students phonemic awareness. We build words by tapping, doing, then writing. I'm willing to do anything to help my kids read. That is a wonderful way to get students to work with phonemic awareness! It definitely helps them to hear and feel the sounds in words. So glad you are helping those low students learn to read! My students need a good combination of both. They come to me with little experience. So a balance is just what they need. Yes, balance is so important for learning to read! A balance is important for all ages. It is helpful to remember that older students may have gaps in these areas and they may be overlooked. It is one of the first areas I look at now. Andrea-/- where did you get those sight word poems ? Like the one above---"for" ? Do you find that practice with high frequency flash cards is a good use of time? Do you find that when students master words on a flash card that they also recognise it in context? I started out using the flash cards but found they did not recall the words when reading. Now I focus more on using them in context after learning them in isolation. This method has proven to be more effective with my students.